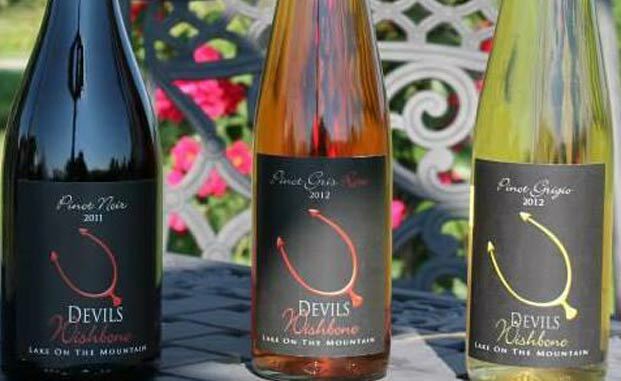 The Devils Wishbone Winery was the name the earliest settlers used for our location due to poor soil conditions for farming. 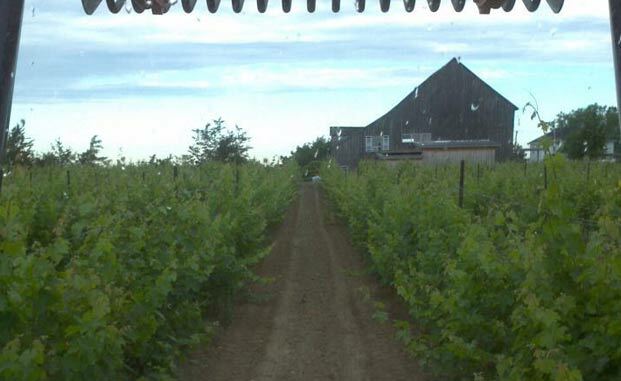 Soil poor for farming can be great for grapes. 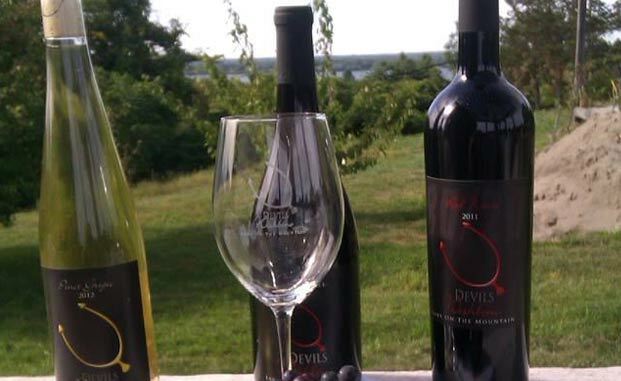 Our picturesque landscape near lake on the mountain frames Devils Wishbone’s family winery. 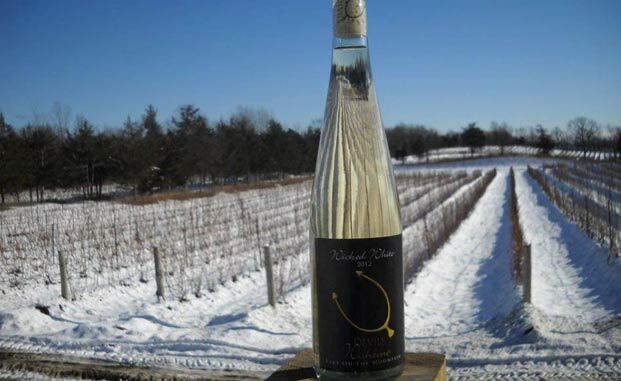 Fifteen acres of rolling vineyards overlook the Bay of Quinte. 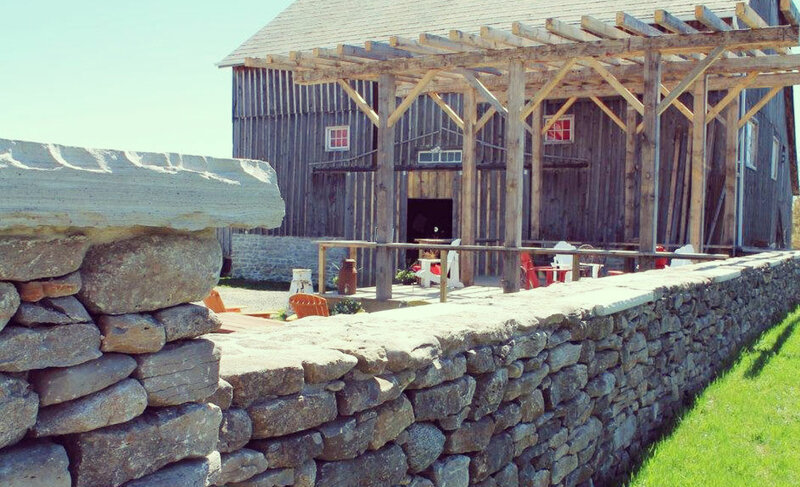 Our century barn houses the winery and tasting room where our handcrafted wines are made. Enjoy a glass or a bottle of wine with friends or family while enjoying your own picnic or cheese and crackers purchased locally. We sincerely hope that our decision has not provided to you any inconvenience.